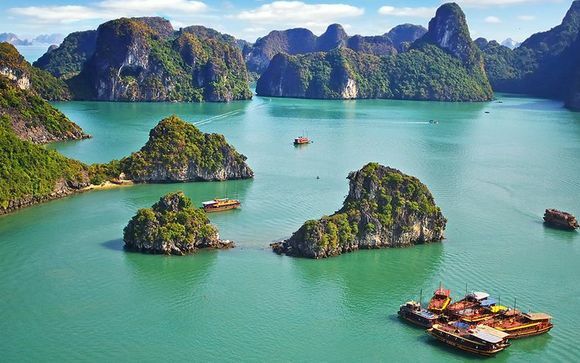 Holidays to Hanoi up to -70% off To take advantage of these offers, join now for free! 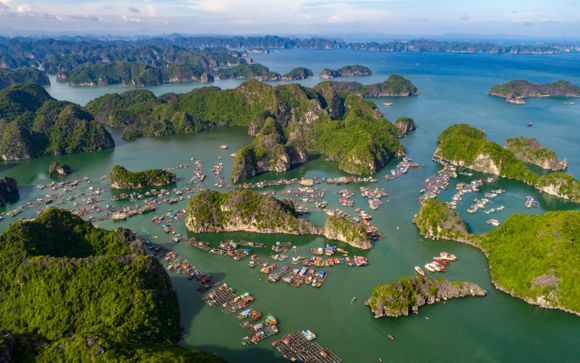 The Hanoi region of North Vietnam is bathed in a mix of culture, nature and tourist activities, where a tropical paradise can be enjoyed amid beautiful spaces and a swathe of sunlight. 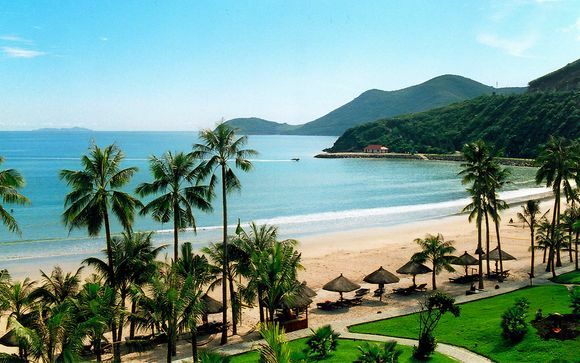 We can offer last minute deals to Hanoi to guarantee your dream holiday is one that works for your budget. 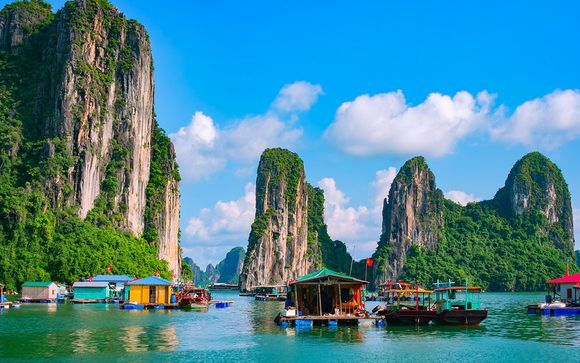 You can have experiences of a lifetime in Hanoi, where the emphasis is on being one with nature, enjoying attractions and soaking up the culture. 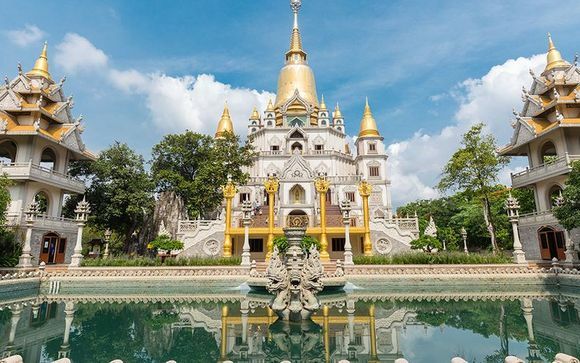 You'll be thrilled by the exciting activities of this North Vietnamese region, which include family venues, experiences of the exotic local animal and plant life, places of historical significance and museums. Our last minute holidays allow you to revel in your stay in Hanoi in a selection of luxury hotels, set amid an awe-inspiring tropical paradise and including deluxe features like spas and swimming pools. If you are away with your children, many of the hotels and resorts cater for the little ones with special menus and activities to keep them occupied. Our last minute Hanoi holiday deals mean you can stretch your budget to get out and experience unique evenings and nights in the region. The Hanoi Opera House and Thang Long Water Puppet attractions attract sophisticated patrons who appreciate quality and unique cultural entertainment. There are also bars, nightclubs and more niche attractions like jazz clubs and adult venues to meet the diverse needs of tourists. Whether you seek local traditions for your entertainment or something of a more mainstream nuance, Hanoi has something for you, immersed in the breathtaking local nature and culture. There are many classy restaurants and eateries that open till late, offering many styles of local and international cuisine. If you want something a little different, you can have rich and insightful experiences at the Temple of Literature and Presidential Palace. Submerge yourself in history and spirituality, Vietnam-style. Booking your last minute holiday in Hanoi, you have the time and budget to relax in style by participating in a range of activities designed to improve your wellbeing. There are luscious, traditional treatments and spiritual experiences that draw on thousands of years of Vietnamese cultural history. Stimulate your spirit and truly get to know yourself in a mystical land of ancient wisdom. 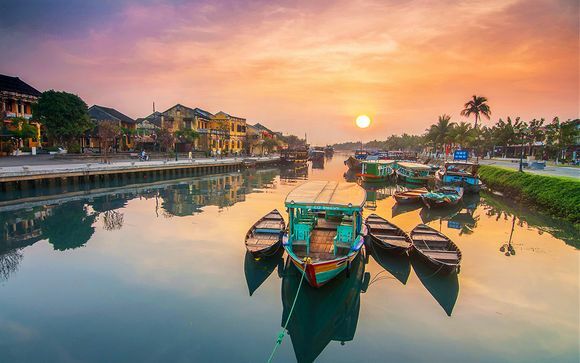 Whether you like to relax and enjoy the beautiful climate and surroundings, or actively pursue a broader mind, Hanoi has everything you need to find satisfaction. 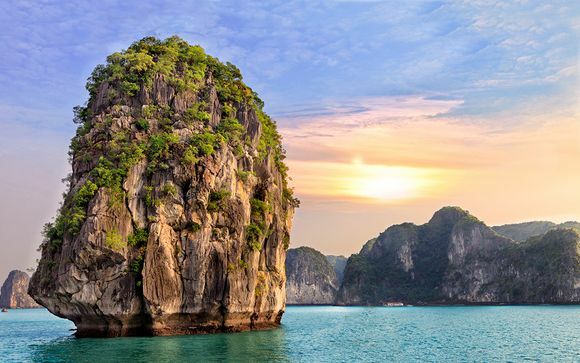 Benefit from our handpicked offers with these last minute deals to Hanoi which we have painstakingly selected for our clients, with exclusive low prices and discounts on a range of luxury hotels.